Holiday season is upon us, which means Holiday guests. Of course if you plan on hosting then than means you most likely need to clean. But this year don’t spend hours and hours cleaning, instead use the Steam Machine from HomeRight. 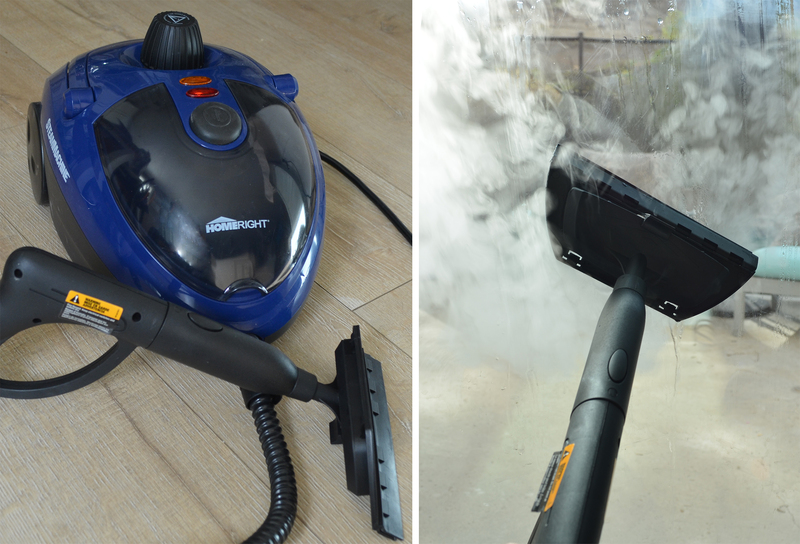 The Steam Machine from HomeRight is the perfect tool to really deep clean your house. 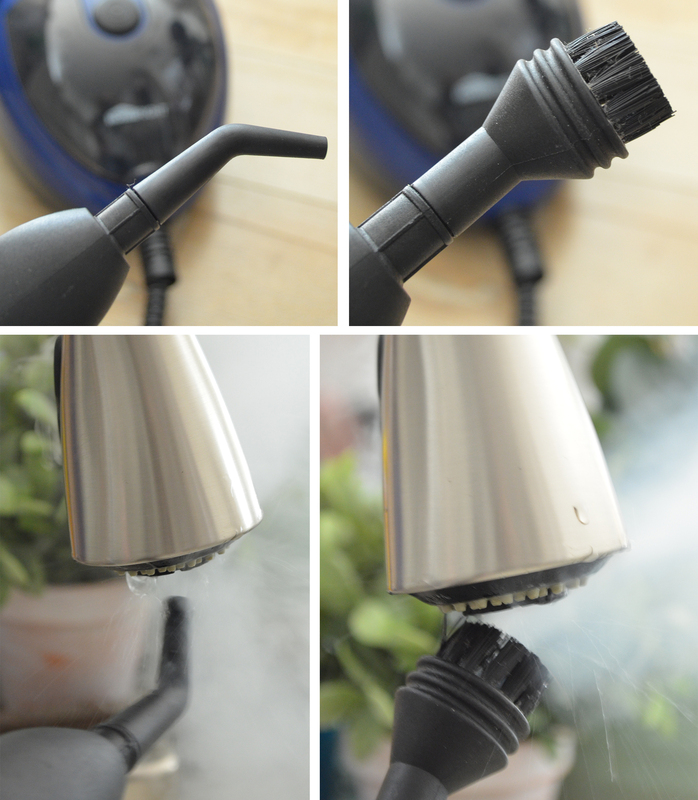 It’s amazing how quickly and easily you can steam clean your home. 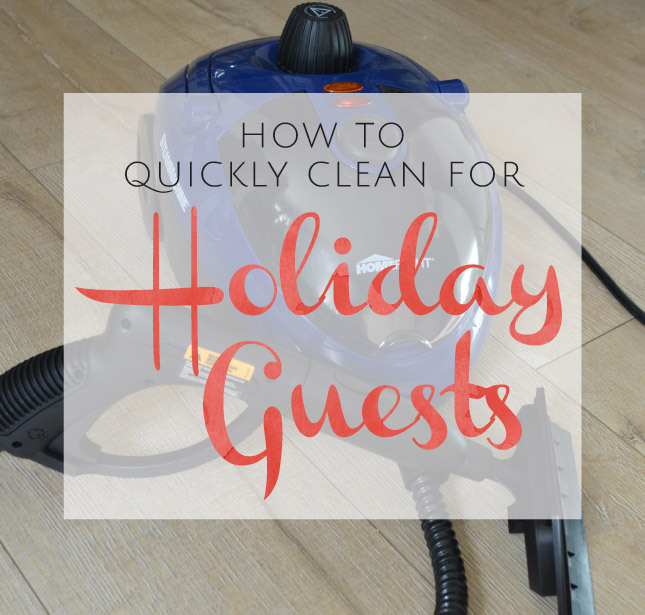 You’ll want to go check out my entire post over on HomeRight’s Blog here, I’ll show you how to use their SteamMachine Model 53 to clean your home in no time! I share several ways to utilize the SteamMachine Model 53 so make sure to check out my entire post over on HomeRight’s Blog here! 5 Amazing Ways to Clean with Borax! « Finding the Best Bed in a Box with Leesa®!